In this Book Forum, our commentators respond to Theresa MacPhail’s provocative ethnography of influenza research and public health response, The Viral Network: A Pathography of the H1N1 Influenza Epidemic. Lyle Fearnley, Katherine A. Mason, Natalie Porter, Adia Benton, and Carlo Caduff reflect on — among other issues — the place and privileging of the laboratory, the simultaneously limiting and lubricating effects of network connections, the problems with foregrounding expertise over power as an explanatory framework, and the way that experts wield speculation and temporality as tools in the global health arsenal. Theresa MacPhail concludes with a response and meditation on her notion of pathography and the continued mutations of a viral anthropology. Raikhel E. Book Forum — The Viral Network: A Pathography of the H1N1 Influenza Pandemic. Somatosphere. 2015. Available at: http://somatosphere.net/2015/book-forum-the-viral-network-a-pathography-of-the-h1n1-influenza-pandemic.html/. Accessed April 18, 2019. Raikhel, Eugene. 2015. 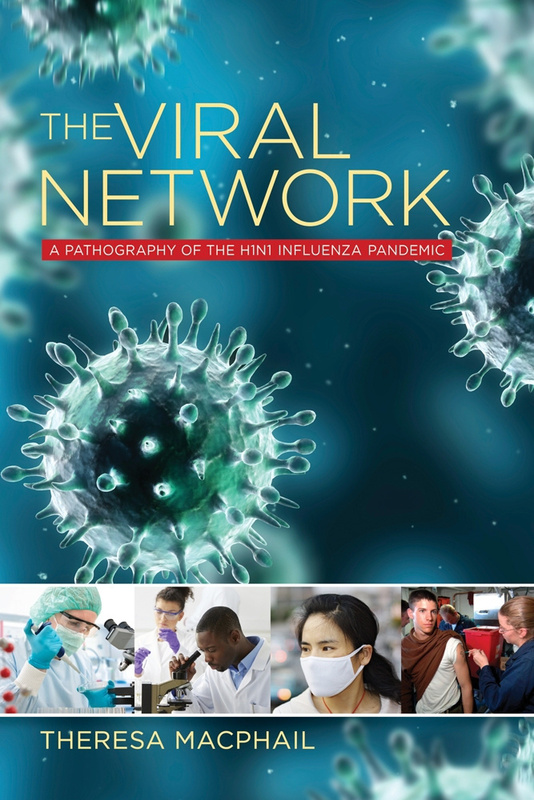 Book Forum — The Viral Network: A Pathography of the H1N1 Influenza Pandemic. Somatosphere. http://somatosphere.net/2015/book-forum-the-viral-network-a-pathography-of-the-h1n1-influenza-pandemic.html/ (accessed April 18, 2019). Thanks for this post. I can’t believe how ignnarot and naive people are. Eating bacon has nothing to do with swine flu. It’s transmitting from human to human now, so it’s got nothing to do with swine, much less eating pork half way around the world. Does the population at large really have such a poor understanding of biology? I blame the media, for doing what they do best. If it bleeds it leads they say. Hype, hysteria, and misinformation. For shame. Perhaps it’s not that news is traveling too fast, it’s that people are just too clueless about the basics of virology and medicine in general.